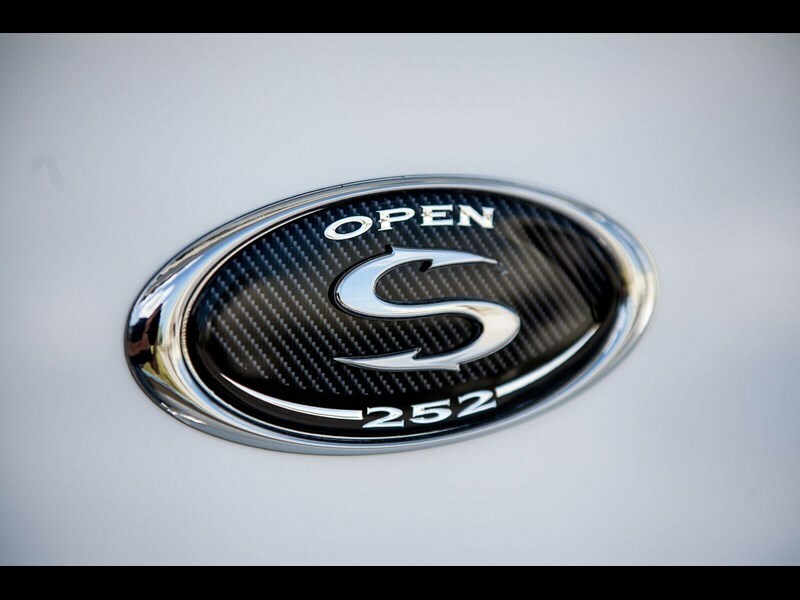 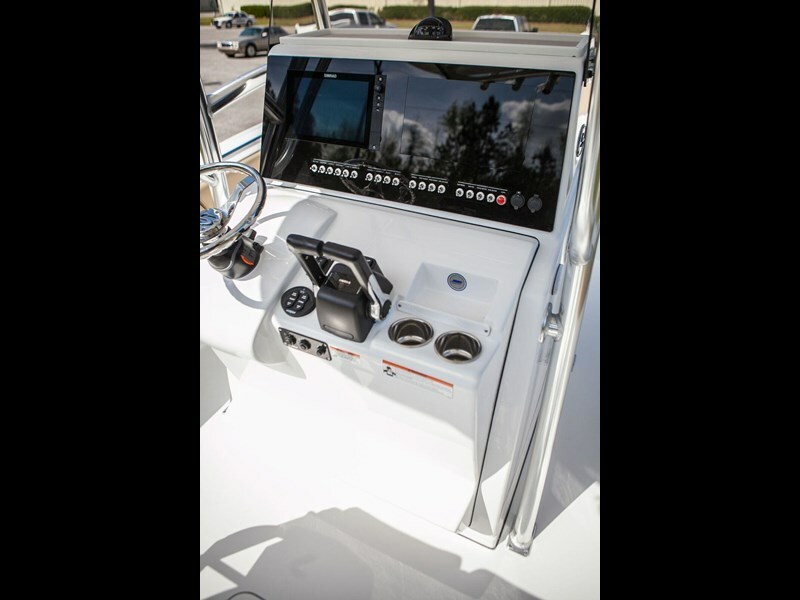 Sportsman Boats OPEN SERIES ranges from 21 to 31. 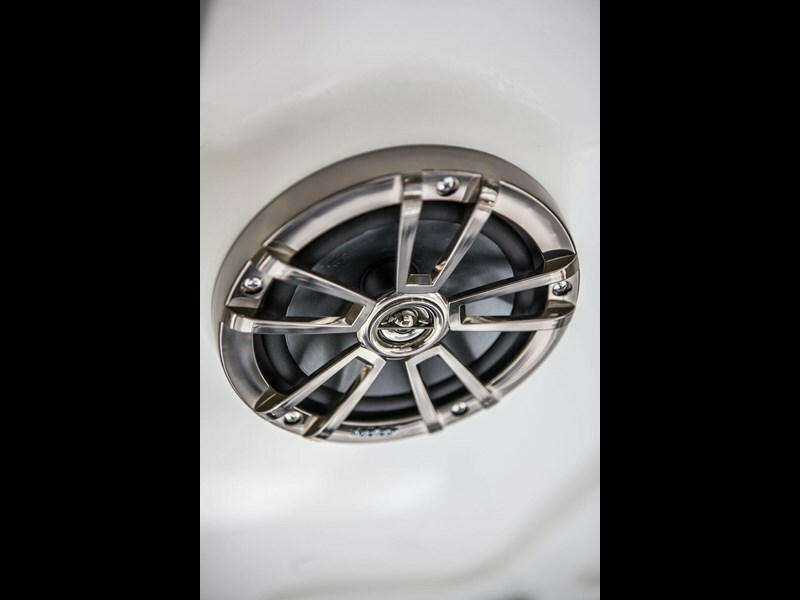 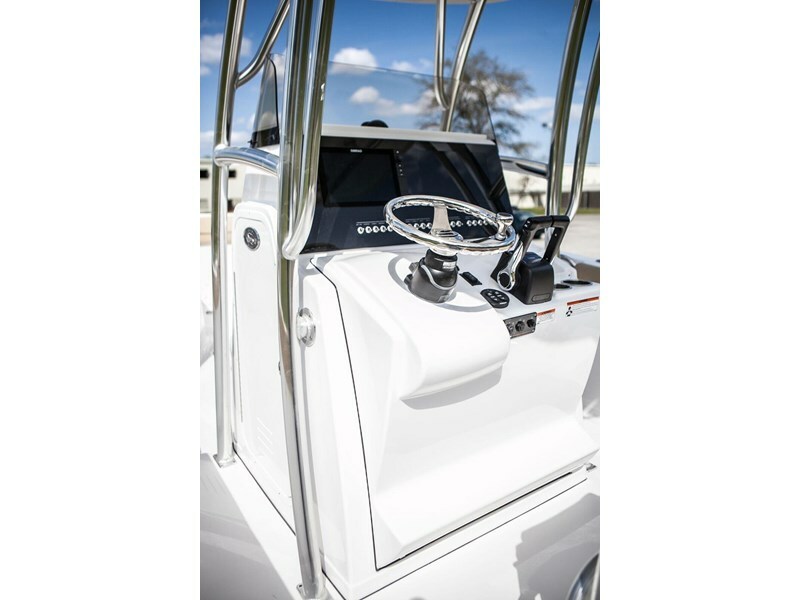 With much of the same outstanding design and comfort features of its sister ship, the HERITAGE SERIES, the OPEN SERIES is designed for the more serious angler, but lacks nothing for the family outing! 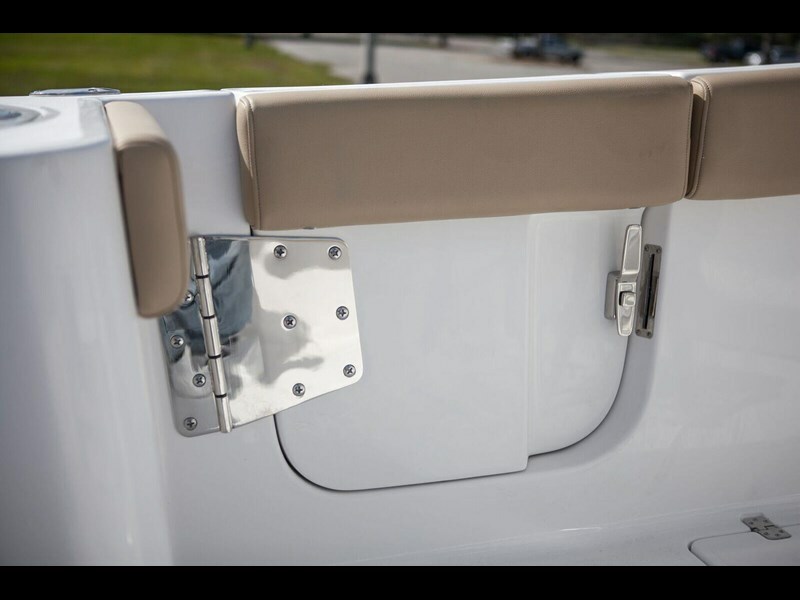 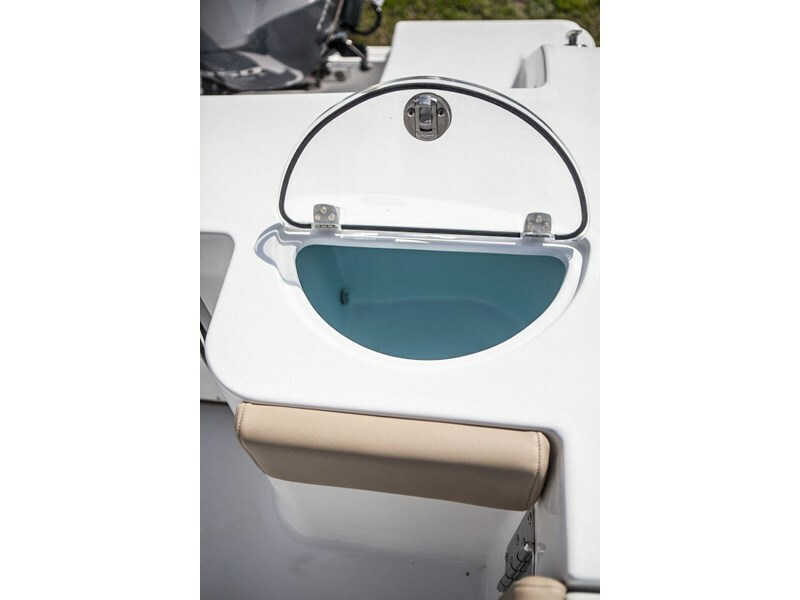 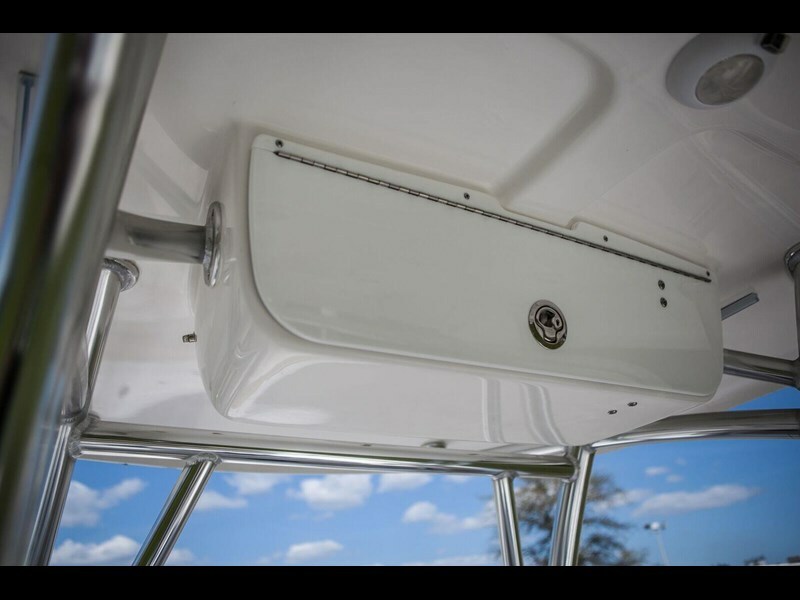 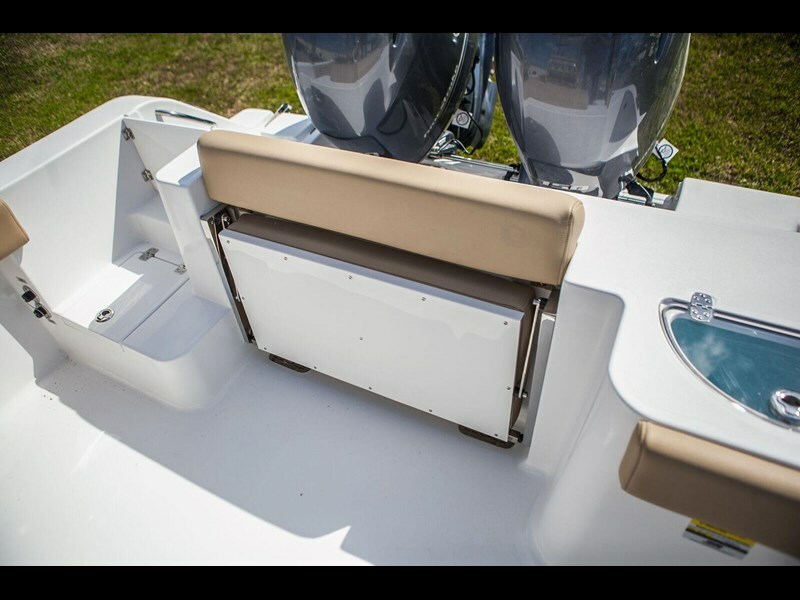 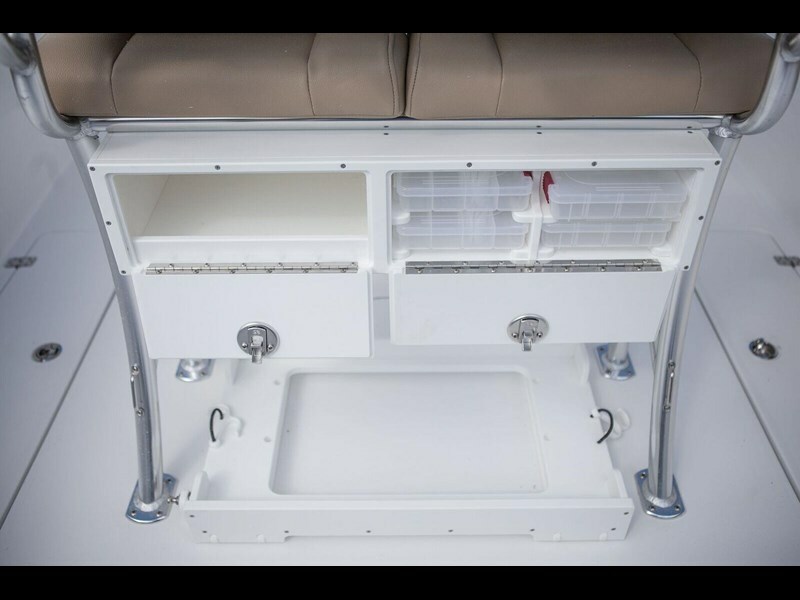 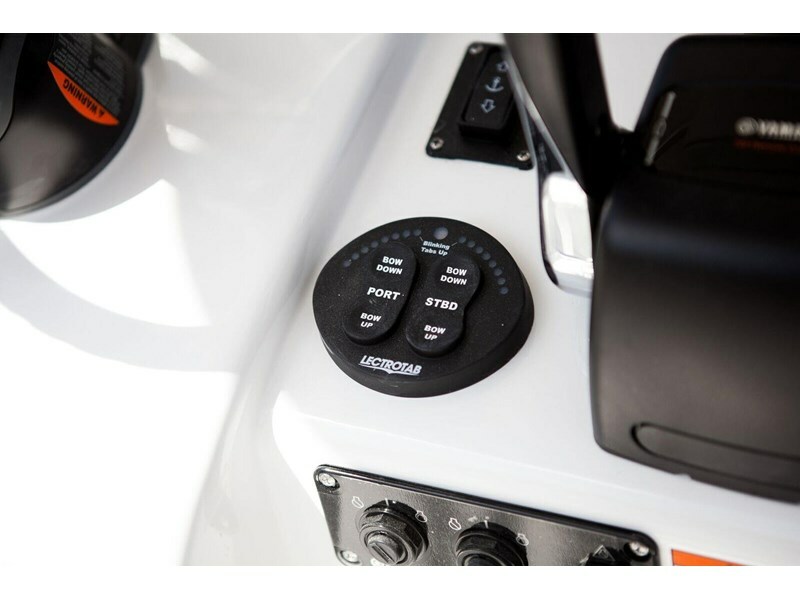 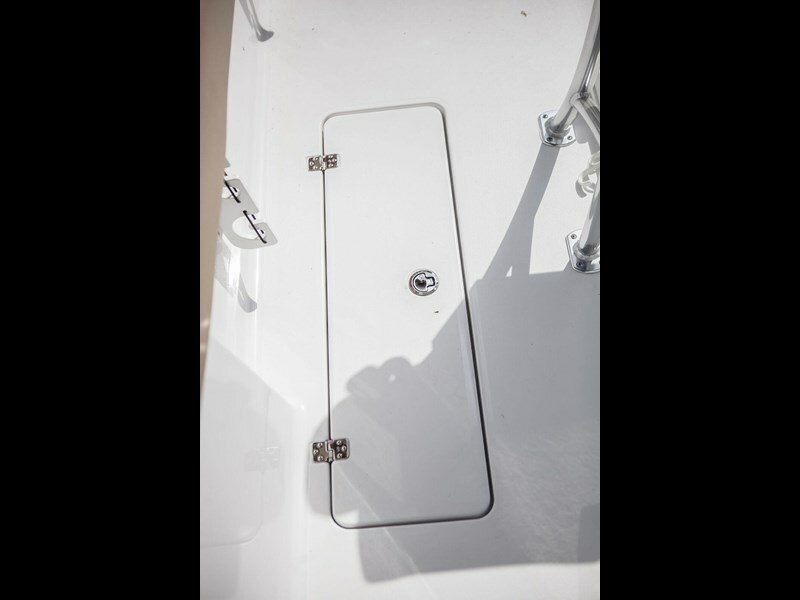 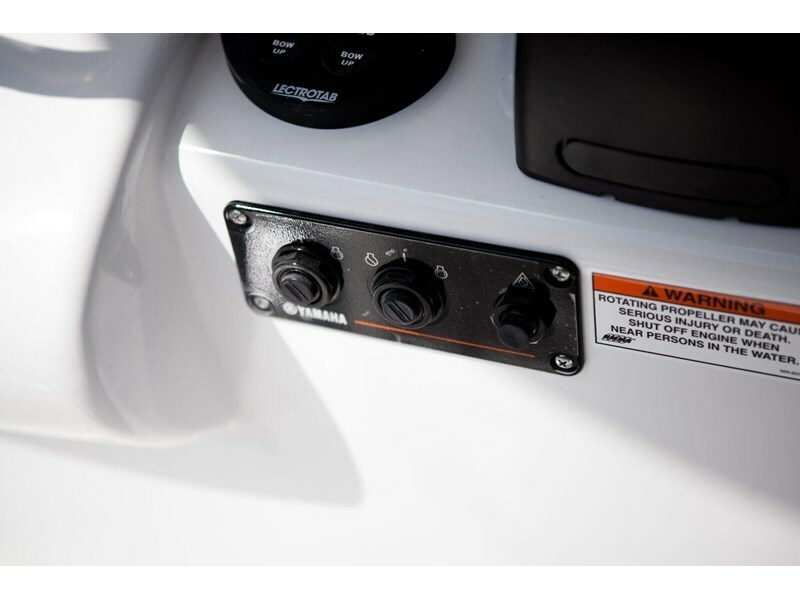 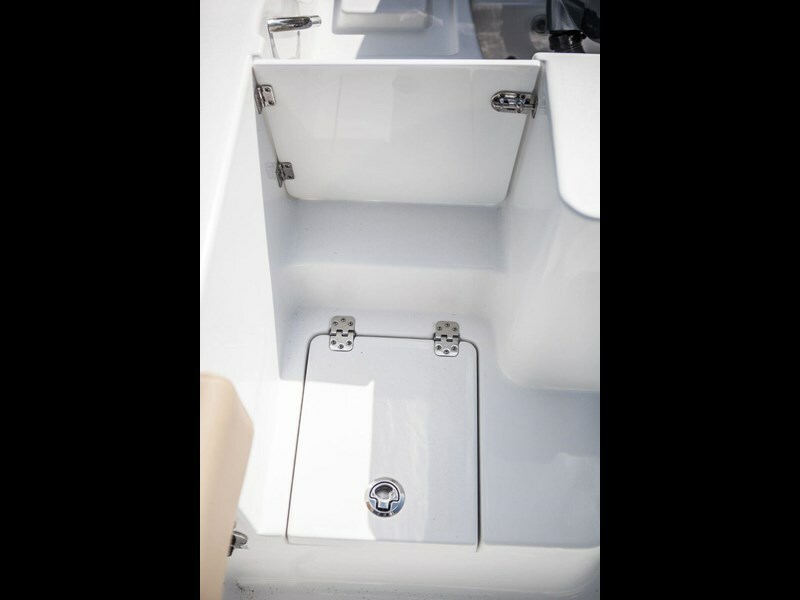 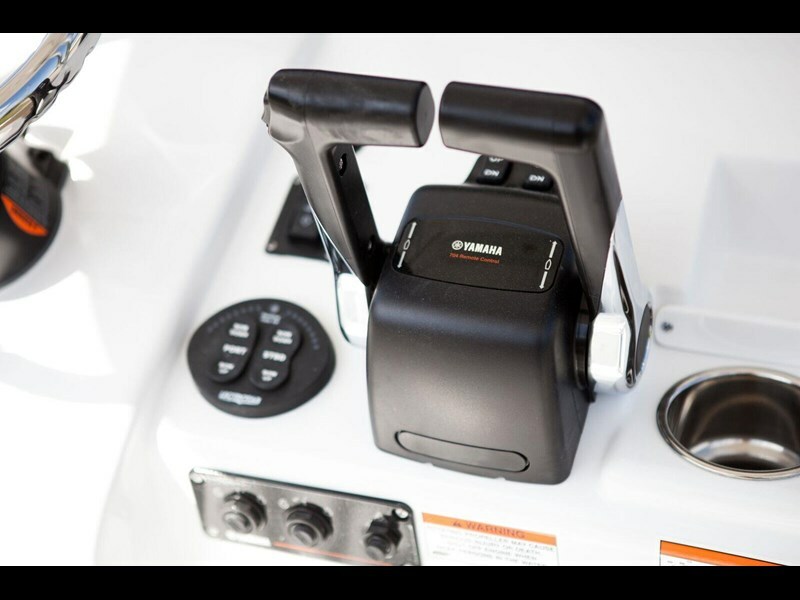 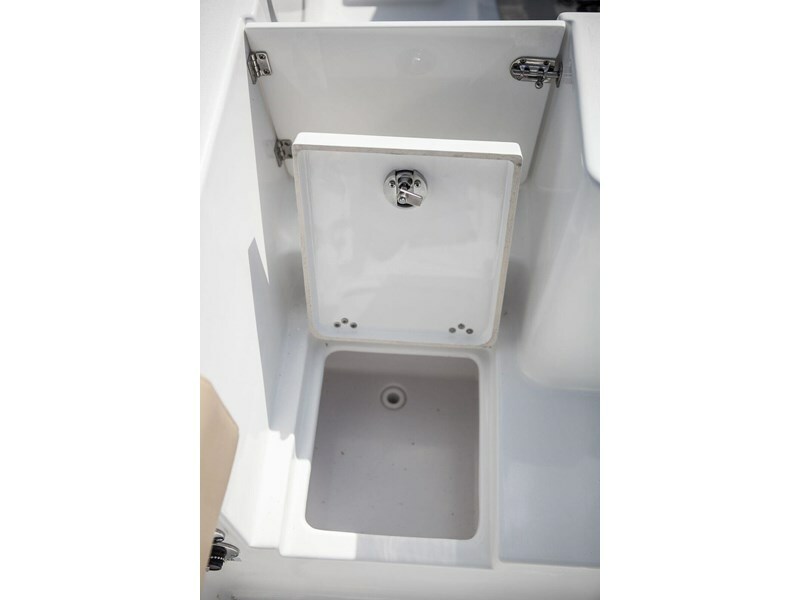 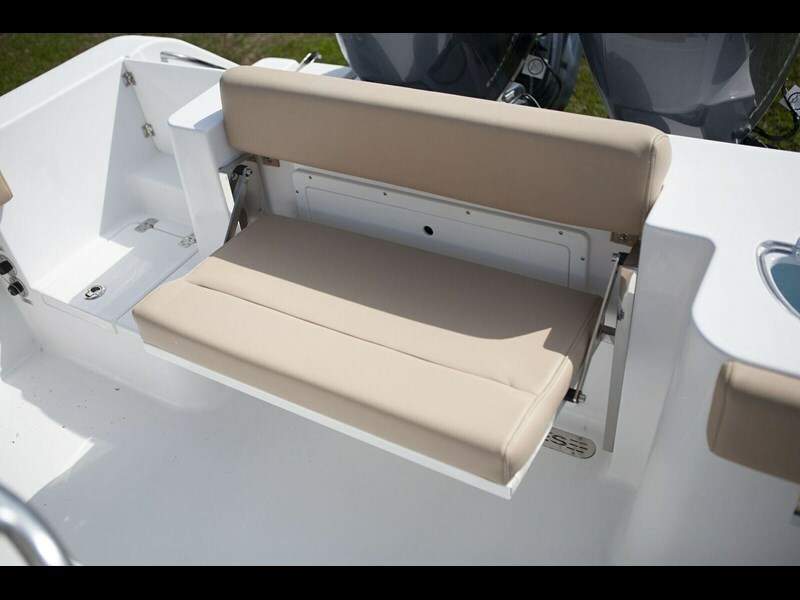 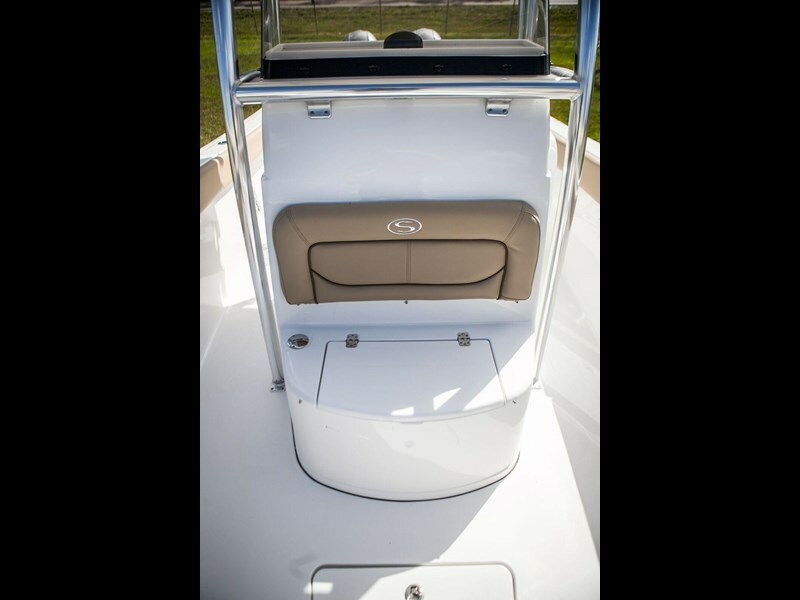 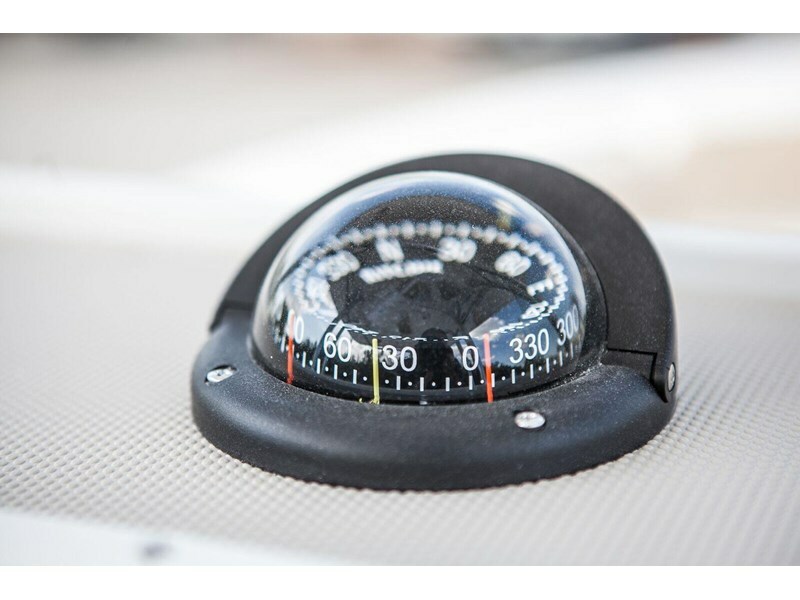 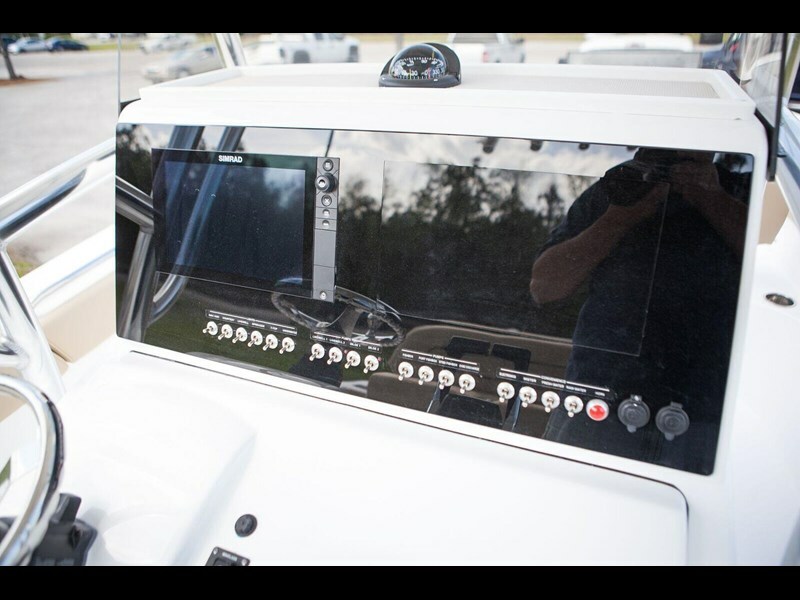 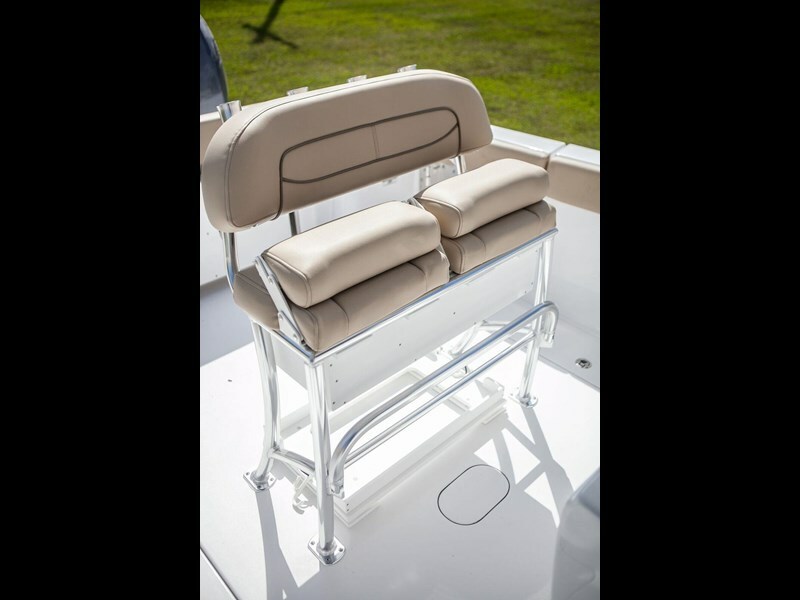 Open horizons await with an OPEN SERIES Center Console by Sportsman Boats!